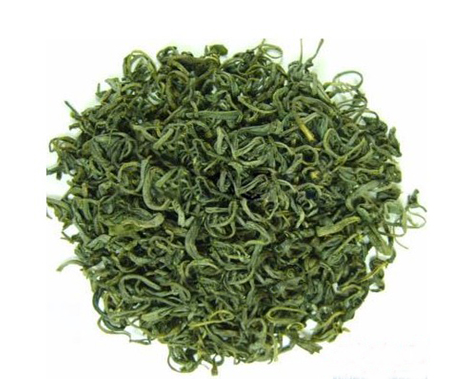 Product categories of Green Tea, we are specialized manufacturers from China, Green Tea, Longjin suppliers/factory, wholesale high-quality products of Maojian R & D and manufacturing, we have the perfect after-sales service and technical support. Look forward to your cooperation! Green Tea is a type of tea that is made from Camella sinensis leaves that have not undergone the same withering and oxidation process used to make oolong and Black Tea. Green tea is originated in China especially in South, Central and East of China. Green tea is the most popular form of tea in China. Chinese green teas are made from over 600 different cultivars of the camellia sinensis plant, giving plenty of variety and regional teas. Chinese green teas are traditionally pan-fired, unlike the Japanese steaming process. Other processes in China include oven-dried and sun-dried. Due to the different production process, Chinese teas are said to have a more "earthy" taste than Japanese teas. 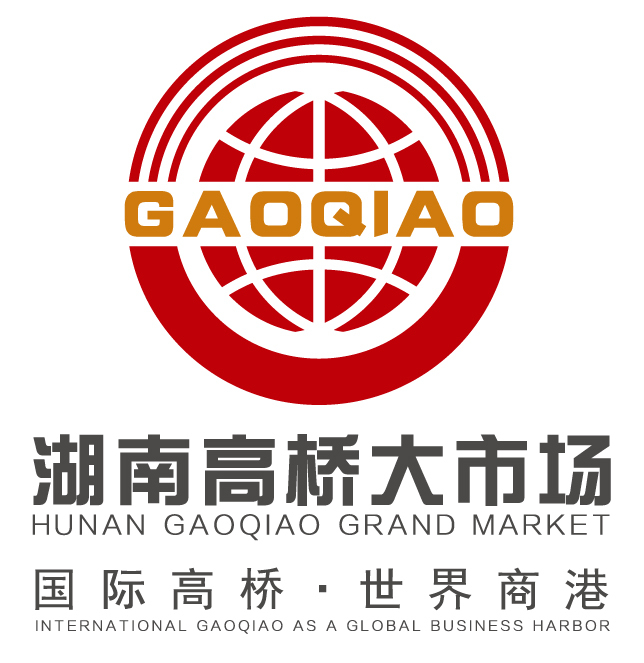 Gaoqiao market now own all brands of brand green tea in China include Xihu Longjin, Biluochun, Xinyang Maojian,etc.